All include the new CORE test plus the specialty listed. The Oregon Garden, Silverton, OR, Click HERE for info. Registration is OPEN! Here are some tips on how to stack wood properly. Are you a proud Oregonian wood piler? Send us your pics! Stay Safe Near Hot Surfaces! Hot surfaces, especially glass fronts on wood and gas heating appliances, can be dangerous. Click HERE for tips on how to keep your family safe! 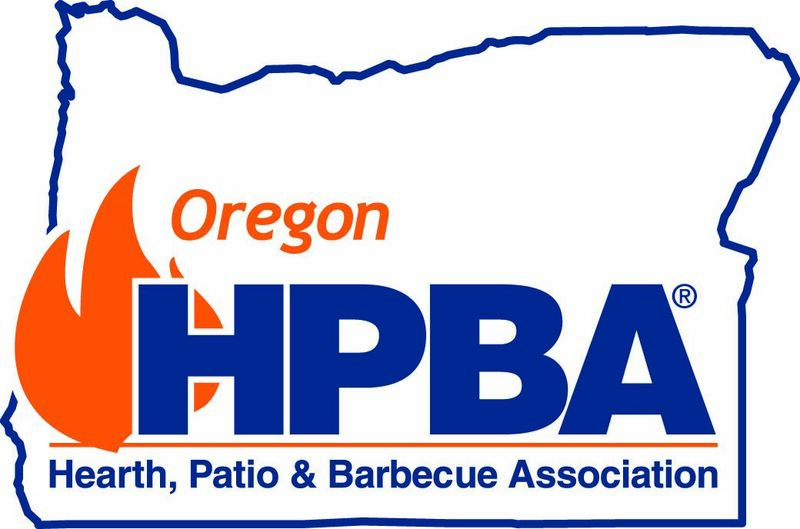 Great woodburning tips from the Hearth, Patio & Barbecue Association. Today's modern wood heating options are clean, safe, and affordable for any home's needs. Whether wood is your only source of heat - or you enjoy cozy nights around the fireplace - did you know that new EPA regulations set to come into effect May 15, 2020 could make future woodstoves much more expensive or unavailable? Learn about recent developments at the EPA to curtail wood heating options for homeowners. Click HERE. Click HERE for a map of retailers and service providers who are members of OHPBA.